Sorry for the late weekly update ! It will be a bit different today. 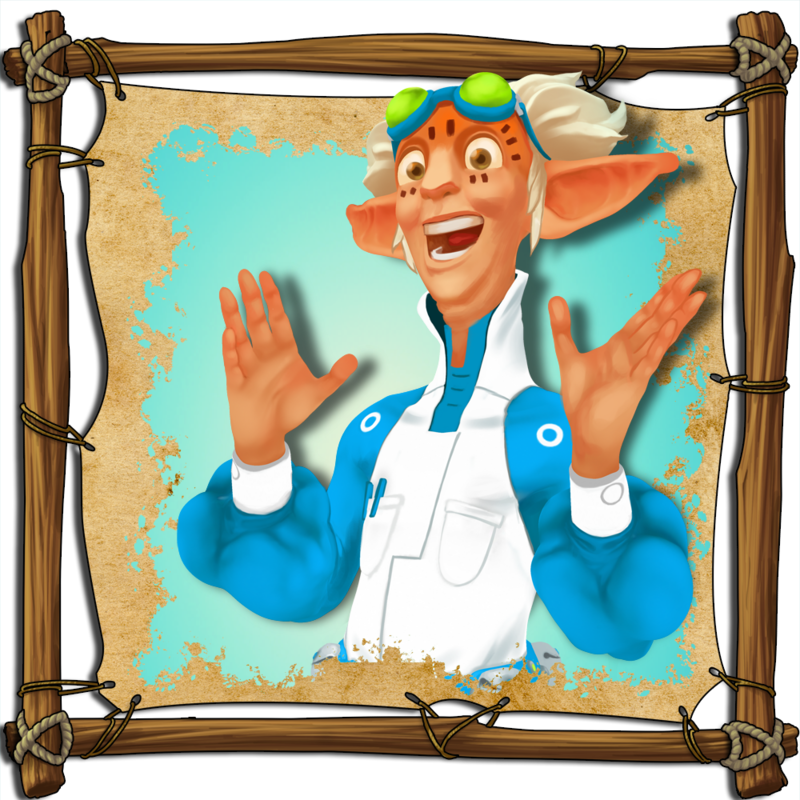 Between the technical tasks, fixes and things which cannot be showed because still in progress, I can’t really do the usual update. So let’s say a bit more about the Crafting machine instead. Right above, you can see a simple screenshot of the crafting interface. 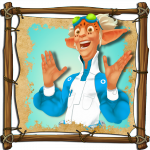 It allows you to obtain some objects by combining various components. It mainly means that you have another way to obtain objects / agents (rather than buying them with the coins generated with time). The components are obtained when Norns do actions (watering / cleansing a plant, using a toy, tickling a critter…), so it may be interesting to “push” new players to experiment the various actions Norns can do. If you don’t have the required resources, you can buy them with some Golden Eggs, but all resources can be found in normal gameplay. 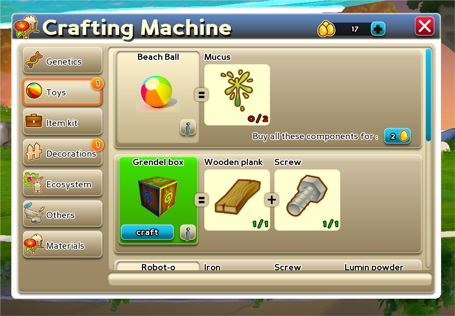 The categories on the left are still subject to change, but you will be able to craft genes to be used with the Splicing machine or potions / food for the item kit. That’s all ! Have a nice day^^. 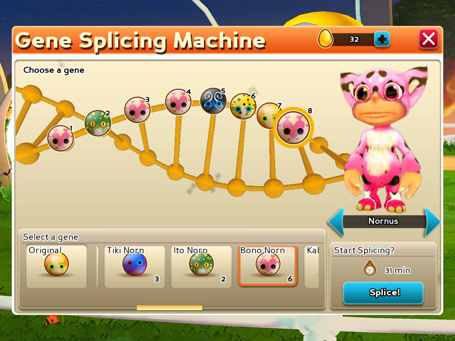 Today we would like to introduce a special feature of Creatures Online to you: The Gene Splicing Machine! With this feature you can change the look of your Norns only by combining the genome. The easy swapping of genes enables you to see an instant preview of how your Norns will look like, before initiating the final splicing process. Eye and fur color are just two of the many features that can be changed to your taste – your Norn can even become more muscular! There are endless possibilities to create your own unique Norn!